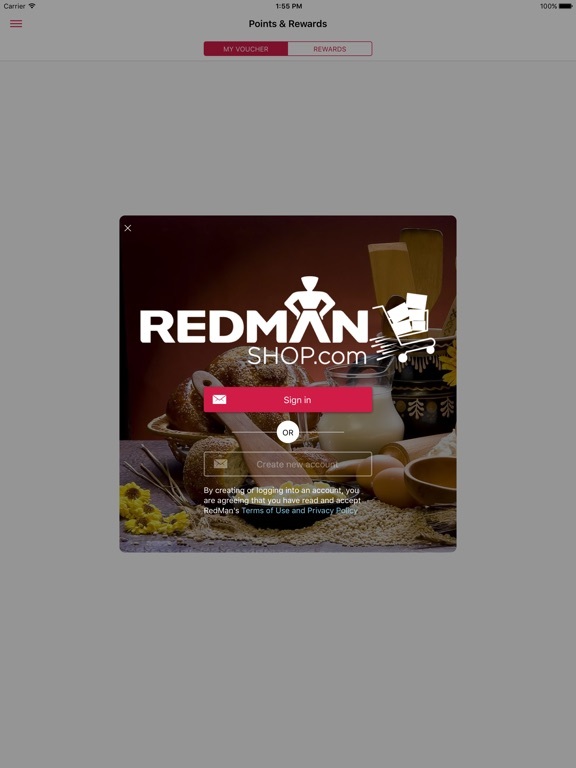 Online shopping for bakeware products has never been easier with RedMan Shop by Phoon Huat Pte. 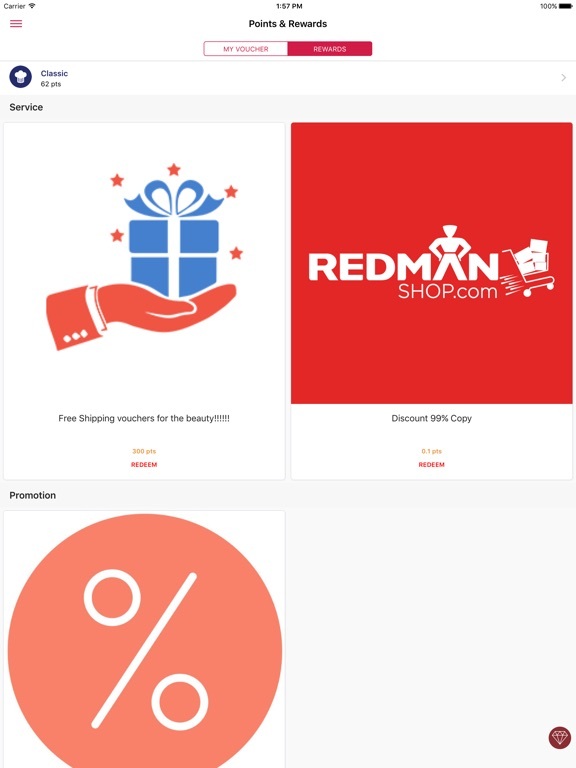 Ltd. You can now shop for a wide range of baking ingredients, utensils and gourmet groceries, etc. 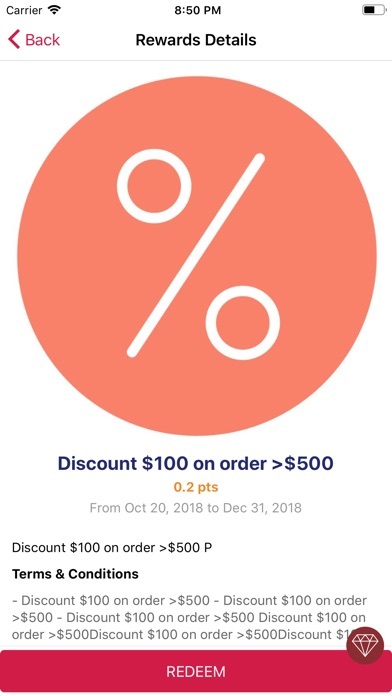 via our shopping app with many exclusive discounts. 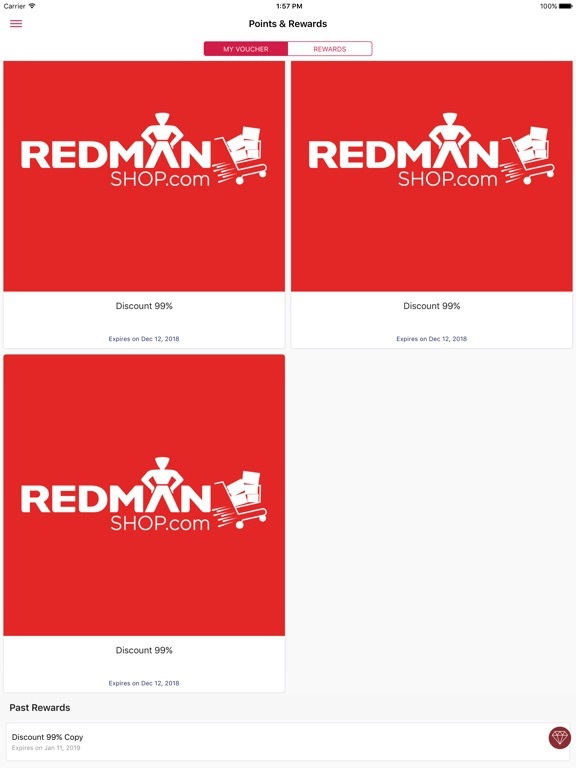 - All RedMan products can be purchased with seamless shopping experience. 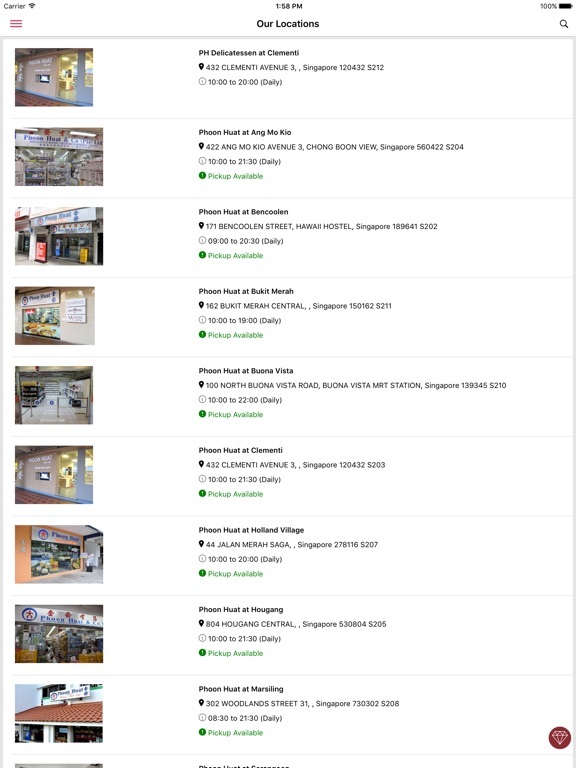 - Pay upfront with credit cards, secure checkout via VISA, Mastercard and AMEX. 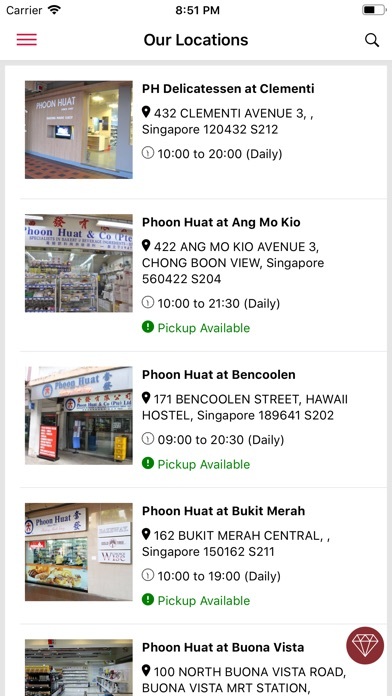 - Offer Home Delivery or Express Pickup at Phoon Huat retail stores. 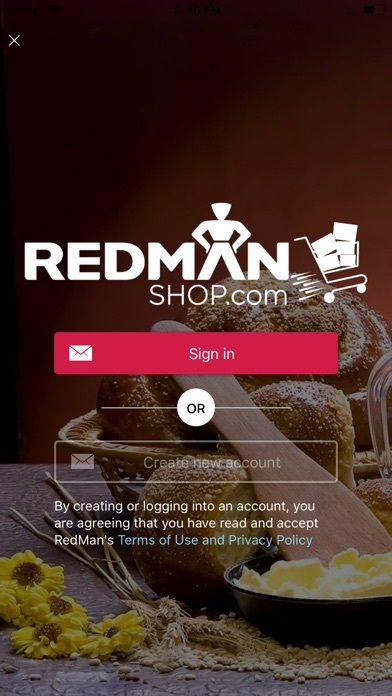 - Be a member and earn RedMan points for every $ spent at our stores and online! 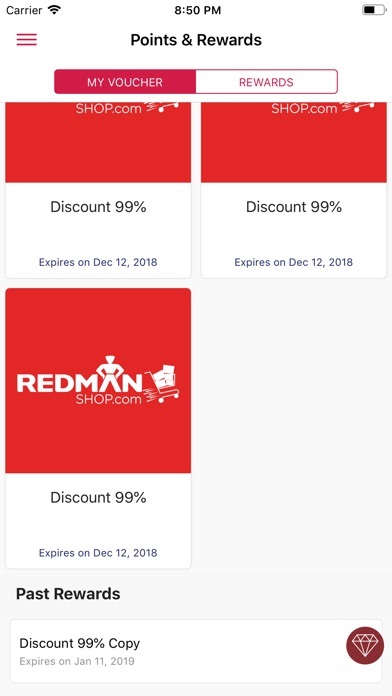 Use the RedMan points to offset classes, purchases or delivery charges. 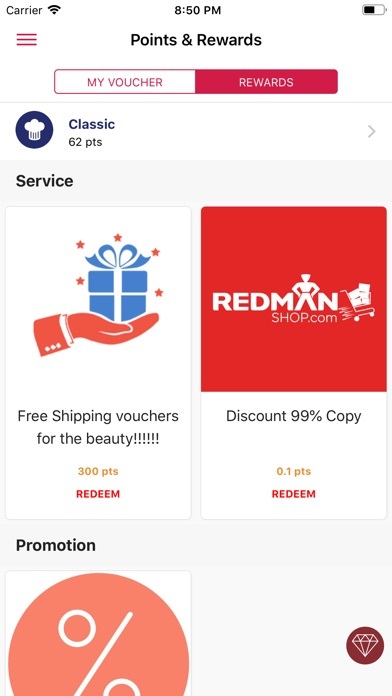 - All of your vouchers and promo codes are now at your fingertips, you can redeem them via our retail stores or RedMan online shop. - Never miss a chance to improve your baking proficiency with our Baking Courses, SkillsFuture Claimable! 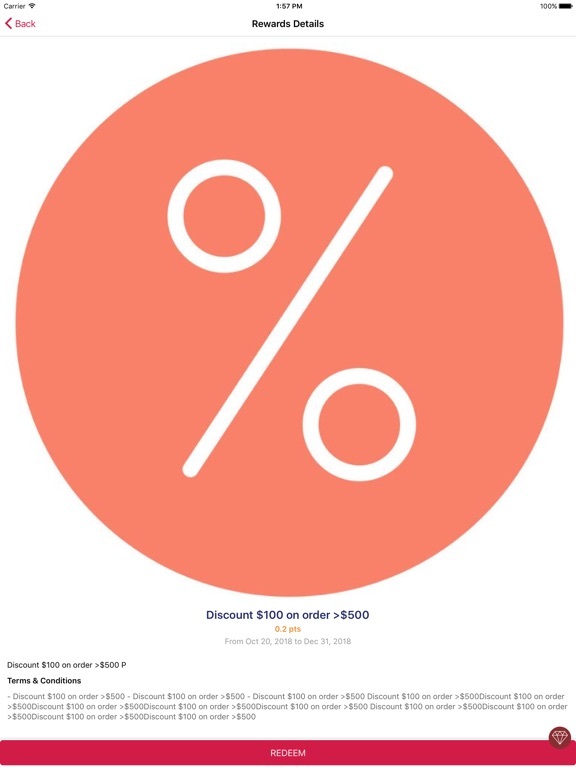 Fixed bug date of Banking Class is not correct.